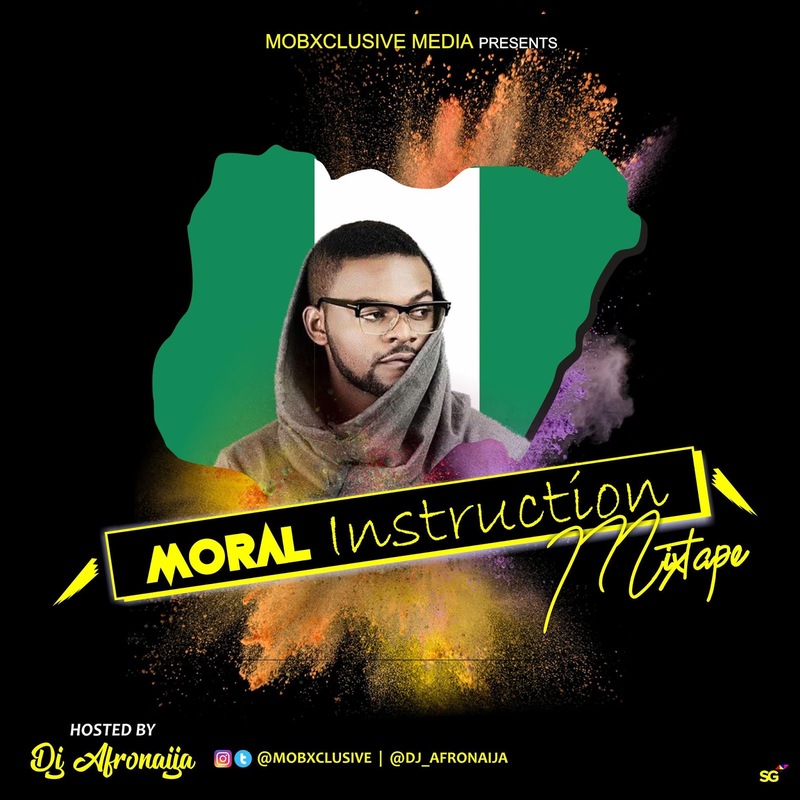 The mix titled Moral Instruction features Falzthebahdguy as it is a compilation of his recent album that talks about our today societal issues and things happening in our everyday life. 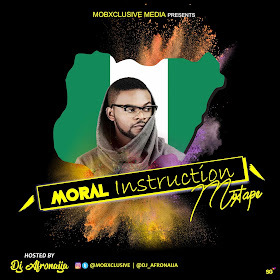 Also drawing inspiration from his previous 27 Album, Dj Afronaija delivered greatly on the wheelz of steel. 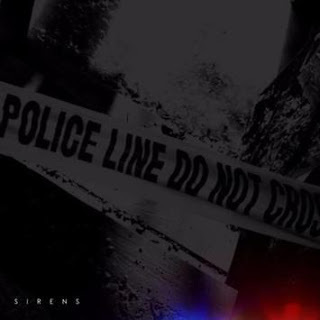 DJ Murphy - "FIA MIX JAM"
Listen: Chris Brown delivers his latest single "Sirens."